Millennials are taking advantage of every new advancement in technology, including cashless payments. Most of them did their holiday shopping with cashless payment, that is according to the data generated by various platforms of Voyager Innovations. The popularity of cashless payments is also helped by various sales events and promotional offers offered by different digital companies and online shopping apps. In fact, the number of unique PayMaya account holders jumped up to 3x the number from November to December compared to last year's number on the same time period. Most of these transactions are also done by those who fall under the "millennial" category. 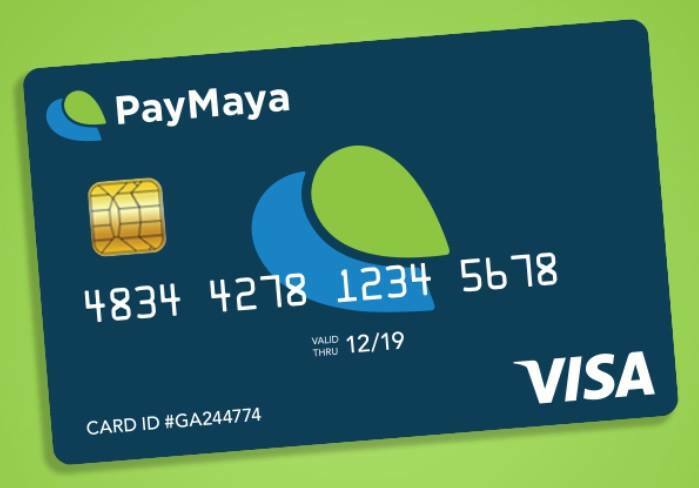 In addition to that, the usage rate for PayMaya accounts also rose further as different online marketplaces such as Lazada, Zalora and Takatack launched their big online sale in November and December wherein PayMaya account holders get a 20% discount. While mall shopping is still the norm for most Filipinos, we saw a marked increase in online shopping among our mostly millennial user base during the 2017 holiday season. According to PayMaya's data, during the last 2 months of 2017, online transactions on merchants such as Lazada topped the activity list of PayMaya account holders. This shows that more and more people are choosing to use cashless alternatives such as PayMaya even if the option for Cash-On-Delivery is still available. The numbers also show that Filipinos are drawn toward electronic products. 8 out of the top 10 products in Takatack is from the electronic product category. The items range from powerbanks to external HDD. Digital payments and e-Commerce has grown faster in the last few years due to the introduction of prepaid e-wallets such as PayMaya regulated by the Bangko Sentral ng Pilipinas. We can expect cashless payments to become more and more prevalent in the months and years to come.